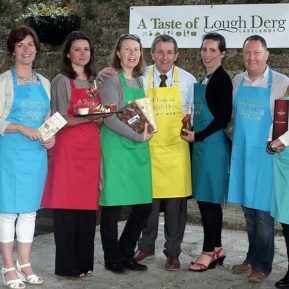 Quest Lough Derg is the latest addition to the Quest Adventure Series. 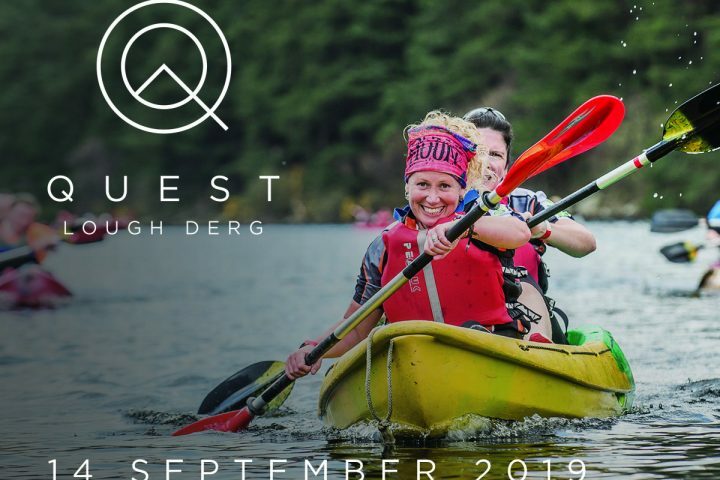 Race around some of Ireland’s most iconic waterways, kayak on majestic Lough Derg and run along the banks of the mighty Shannon. Cycle through country roads, quaint villages and sprawling forests. 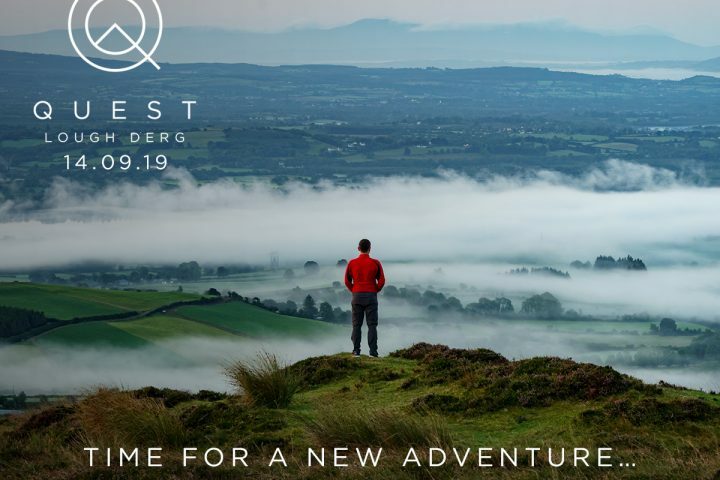 For the first time Quest will take place on the banks of Lough Derg on Saturday 14th September 2019. 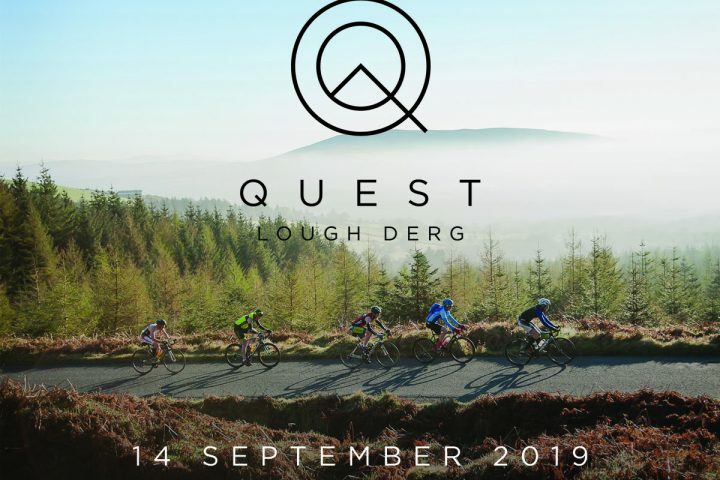 This exciting, brand-new event will see participants start and finish their event in Ballina and run, cycle and kayak their way around Lough Derg taking in locations like Tonn Toinne, Garrykennedy, Ballycuggaran and Moylussa. 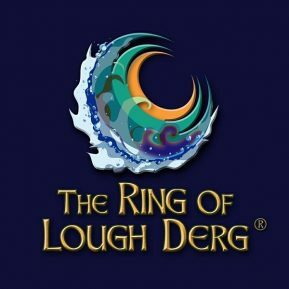 There will be three routes to choose from for participants, the 22km ‘Challenge’ route, the 57km ‘Sport’ route and the 69km ‘Expert’ route. There’s a route to suit all levels of ability – by way of a guide for those new to the sport, the level of fitness required to compete in the ‘Challenge’ is similar required to run a 10km race.